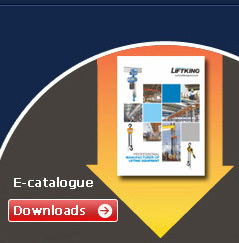 End carriages for Single girder & Double girder cranes. 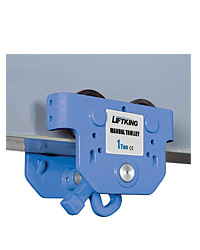 The Capacity is from 1 ton to 15 ton. Respective dollies in the system are independently driven, A structure is composed of track, side track for horizontal movement. 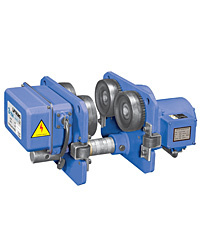 turnplate, and other sections, and form a 3D network for material conveyance. 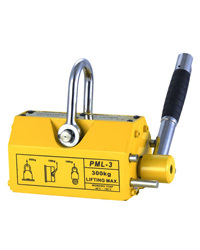 Multipe control mechanism, able for centralized control, scattered control, or distributed control mode, and the dollies are able to perform fullautomatic operations according to the set program. Random material supply system for random applications for cehicle request by service poseitons to be made through random material supply system. with random compilation of characteristic address code of service positions through dollies, for them to directly reach the stations where vehicles re requested material supply. 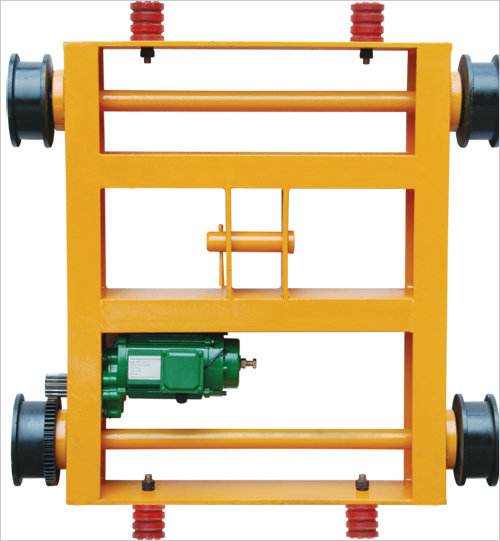 Sorting and distributing system for carrying dollies to set address reading stations on the ground according to the characteristic address codes carried by different types of carried cargos, able to achieve automatic sorting and distributing operations and so on. 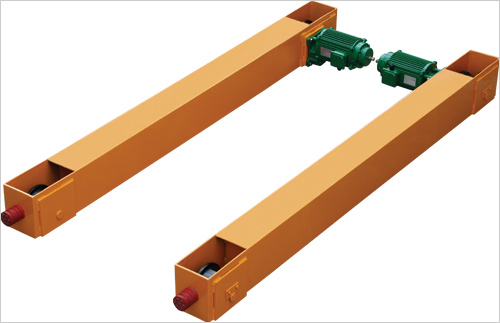 Motor Saddle Trolley for double girder cranes.Capacity is form 2 ton to 20 ton. Respective dollies in the system are independently driven. 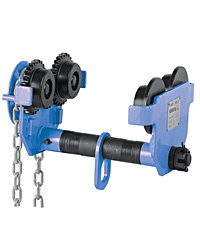 Mulitiple control mechanism, able for centralized control, scattered control, or distributed control mode, and the dollies are able to perform fullautomatic operations according to the set program. Site internet marketing by ForExporter.com, Gold Menber of SooKuu.com.